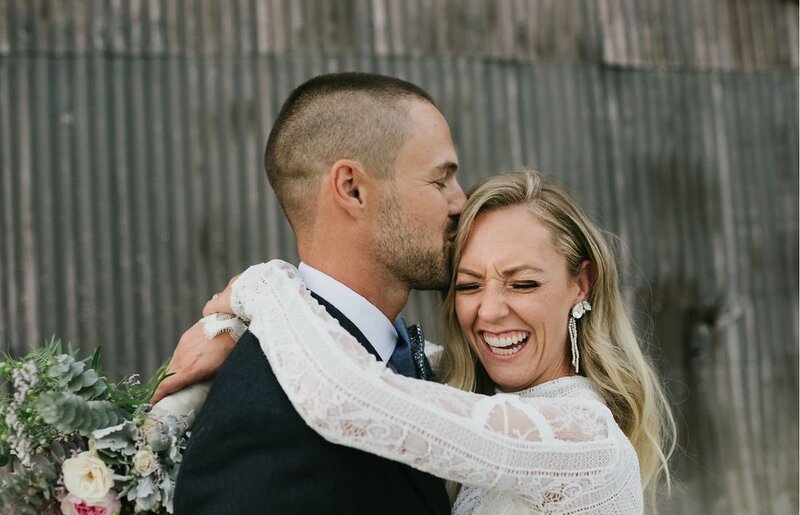 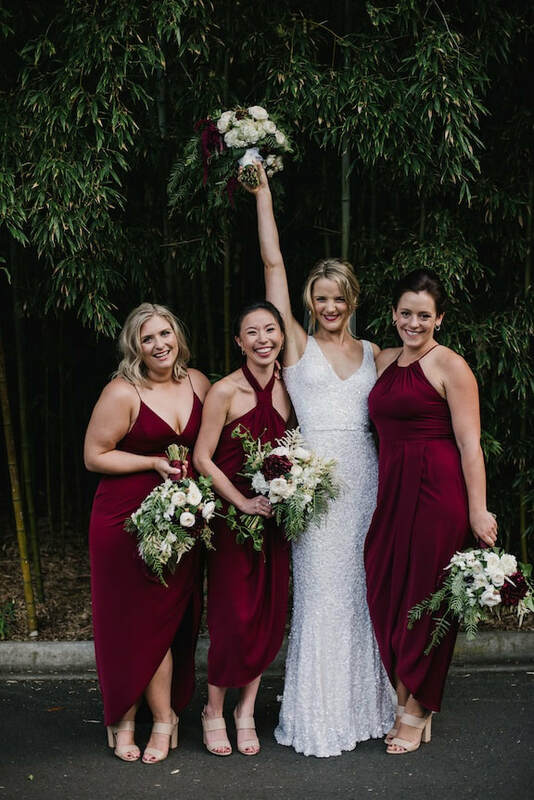 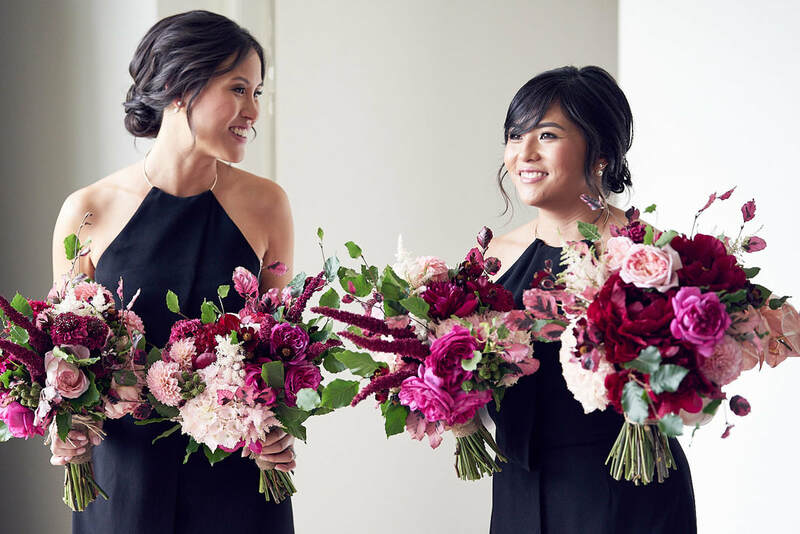 Amy Kenny is an experienced and sought after wedding makeup artist servicing Melbourne, Daylesford, the Bellarine Peninsula and the Yarra Valley. 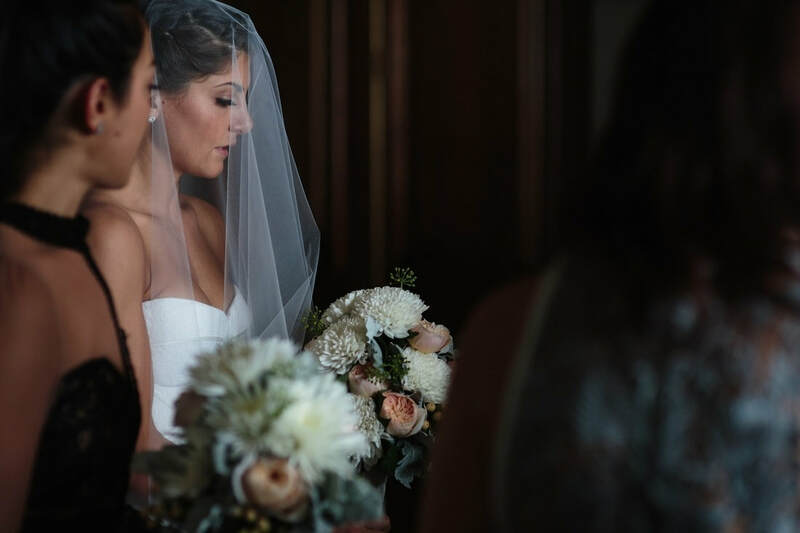 She is known for her beautiful long lasting bridal makeup. 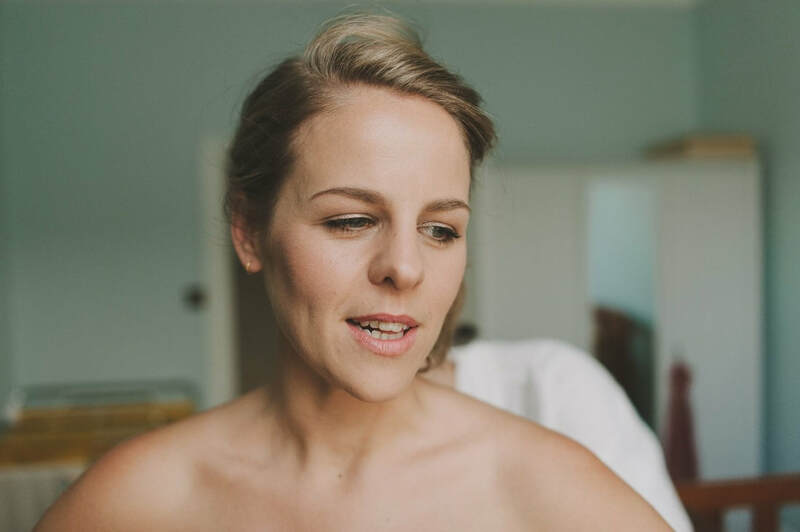 Whilst often booked for natural looking makeup, Amy has a full bridal portfolio which shows different looks on her many brides.